Val d'Isère combines with Tignes to form L'Espace Killy. 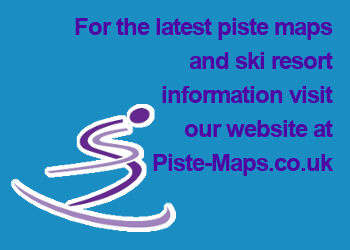 The ski resort is composed of La Daille, Val d'Isère centre and Le Fornet, all linked by a free bus service. At the bottom of the famous World Cup piste, La Daille provides easy access to skiing via the Furnival funicular. The hamlet of Le Fornet, with traditional style chalets and a few restaurants, is 3km past the resort centre and also has easy access to the slopes by cable car. With many cleared walks, shops and a sports centre with indoor swimming pool, Val d'Isère also offers plenty for the non-skier.